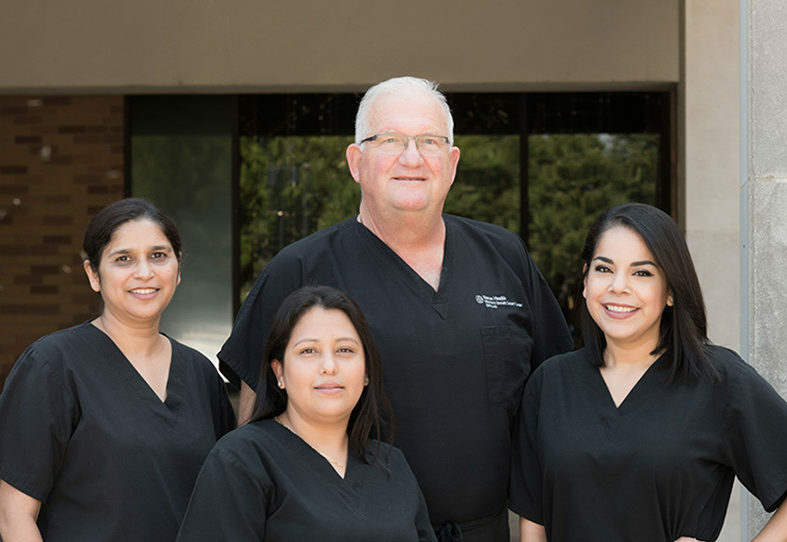 At Preston Hollow Women's Healthcare, we are dedicated to providing you with the highest quality medical care in a compassionate, serene setting. Dr. Evans strives to optimize your care with his extensive knowledge, dedication, and expertise. To him, medicine is a calling, not a nine to five job. He goes above and beyond for all his patients, many of whom fly in to see him for treatment from all over the world. Walter F. Evans, II, M.D. & Associates PA Preston Hollow Women's Healthcare is a proud member of Privia Medical Group. The best doctors in our community have joined together to form Privia Medical Group (PMG), a multi-specialty, high-performance medical group that puts patients first. Our physicians are united by the mission of providing better, more coordinated care for their patients. "Excellent, competent staff and Dr. Evans is completely charming and brilliant. Dr. Evans spent a good deal of time with me and didn't rush off, he is very personable and bright. The office environment feels close knit; each person I interacted with truly seemed to care about me as a patient and a person. 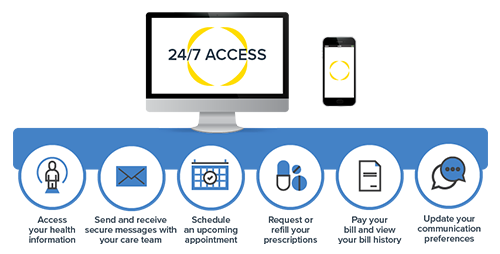 Their use of technology and digital information seems to be more advanced than other OBGYN practices; less paper and quicker insights. Highly recommend and emphatically look forward to getting preggo and having Dr. E and his team along for the journey!"